The Ministry of Unification has decided to include inter-Korean economic cooperation in its unification textbook. The ministry is planning to include details about the recent improvement in economic engagements and developments between the two Koreas under the title of “The Economy on the Peninsula of Peace and Prosperity.” The section will emphasize the need for the South to recognize the North as a partner for prosperity. 1. What will the Ministry of Unification add to its unification textbook? 2. What will the ministry title the section about economic engagements and developments? 3. What is the motive behind the ministry's efforts? 1. Do you think inter-Korean economic cooperation is necessary for South Korea? 2. What do you think of the ministry's "The Economy on the Peninsula of Peace and Prosperity" section? 3. Do you think actions such as these will contribute to making unification a reality? 4. 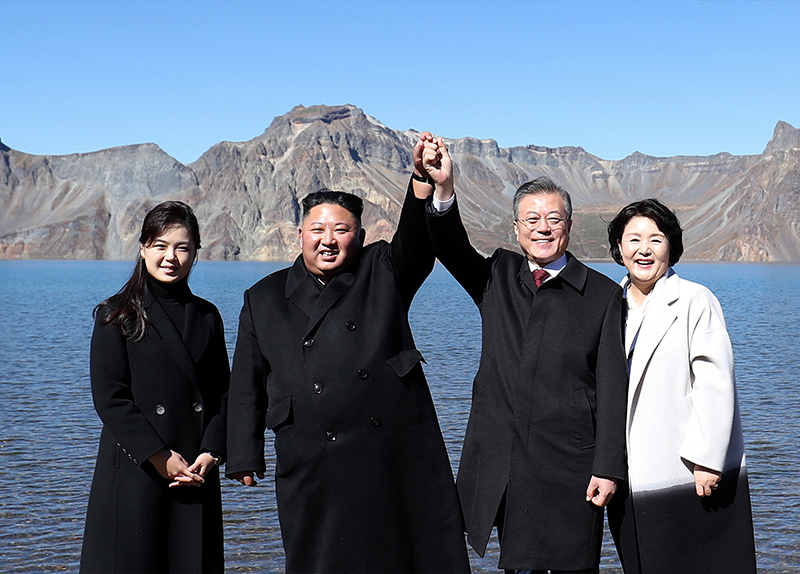 Should unification be a top priority for the two Koreas?